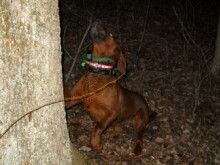 Welcome the Official Website of the National Redbone Coonhound Association. 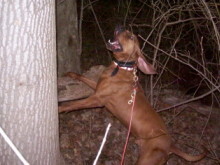 This is the UKC Chartered Breed Association for the Redbone Coonhound. NRCA memberships can be obtained by contacting the Secretary-Treasurer T.J. Bolin. NRCA Membership is $15.00 for One Year or $40 for Three Years! In 1947, Redbone breeders attended a licensed bench show held in Anderson, Indiana. These breeders believed that a Redbone Breeders Association should be formed and made plans to hold a meeting of Redbone breeders to discuss the issue. Notices were sent out to let Redbone breeders know that a meeting would be held in Anderson, Indiana on October 5, 1947 in conjunction with a UKC Field Trial. At this time, they agreed on the name, Redbone Coonhound Breeders Association. Officers were elected and given the task of writing a constitution. On September 5, 1948, the new association held its first annual meeting in Kenton, Ohio. 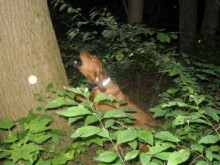 A constitution was adopted and the association was renamed the National Redbone Coonhound Association. This was done because they did not want the association to just benefit the breeders, but rather be "for the benefit of anyone owning or interested in Redbone Coonhounds, whether they own none, one or a dozen". It was also decided that the association would sponsor a Redbone Day that next year, which would consist of a show and meeting for Redbone owners at a central point in the country. When they met in 1950, it was decided that a Redbone Day would be held each year. 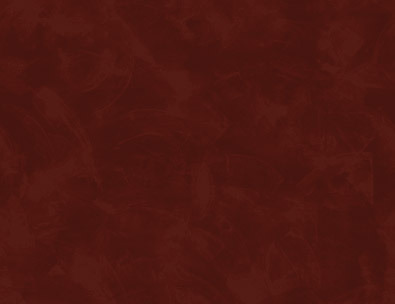 National Redbone Days hunt will be held in Bellevue, MI on July 4, 5, 6, 2019.